Chief of Police Scott Allen, In recognition of World Autism Awareness Day, is pleased to announce a new program being offered to its residents with loved ones that have Autism Spectrum Disorders (ASD), as well as any residents who struggle with physical, mental health, and/or developmental disabilities. The department has created the Vital Emergency Information (VEI) program, whose mission is to provide members of our community with the ability to communicate to the police department in advance, any medical, mental health and/or disability related vital information of a loved one, so that this information is readily available to our officers and dispatchers should an event and/or police response occur involving that loved one. 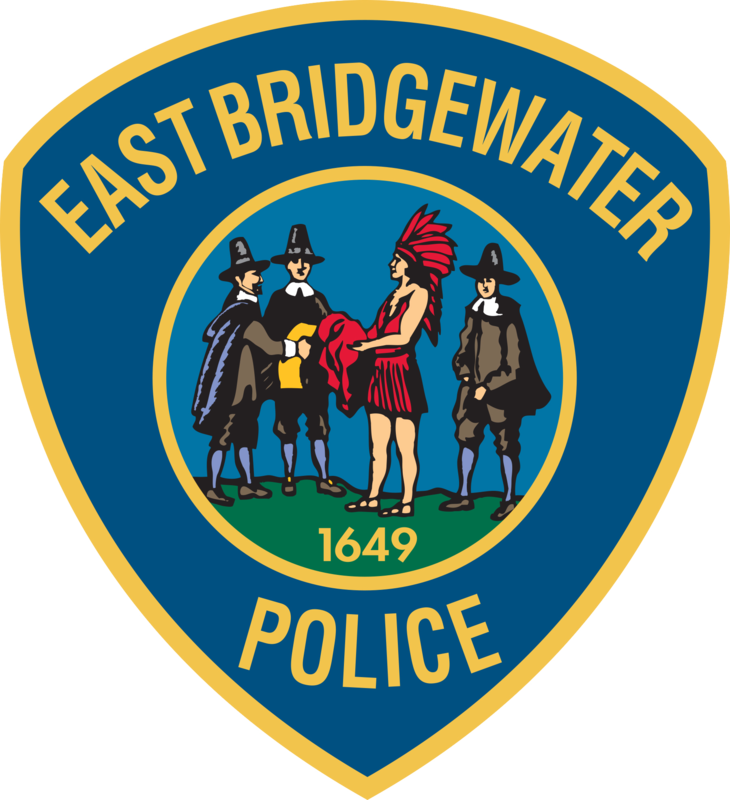 Last August, the East Bridgewater Police Department offered Autism Awareness training to its officers. The ALEC training (Autism and Law Enforcement Education Coalition, http://www.arcsouthnorfolk.org/alec/), provided an expert trainer for officers, helping to bring them a basic awareness about Autism Spectrum Disorders (ASD), which are estimated to occur in one out of every 59 births. Following up from last October’s ALEC training, several East Bridgewater officers, including Officer Cecelia Cacciatore, Tallitha Connor and Sergeant Michael McLaughlin worked with other departments in the region who had created programs that work to proactively support families and loved ones with ASD and other disabilities. A key component in the ALEC training is for officers to have the knowledge to protect and communicate with people in this fast growing segment, ASD, as well as with other disorders or disabilities. People with ASD are more likely to have 911 encounters with police than people in the general population. The ALEC training helps foster a deeper understanding of ASD among public safety and law enforcement personnel. The East Bridgewater Police Department encourages residents with loved ones affected by ASD and/or other disabilities to contact the department, 508-378-7223, and arrange a time to meet with one of our VEI officers so the department can learn more about your loved one and register them with our voluntary Vital Emergency Information system. The VEI registration allows our department to have contact information and other important information on file within our police records management system, enabling our dispatchers to share this information with our officers upon being dispatched and arriving to a call for service. Several local residents have already registered loved ones who have ASD with our VEI program. Other disorders and/or disabilities which the department recommends registering with the VEI program include those who have; Alzheimer’s Disease, Developmental or Physical Disabilities, Non-Verbal, Deaf, Blind, prone to Seizures, Dementia, Mental Health Disorders, and Acquired brain injuries. The VEI form can be found on our website www.ebpd.org “Records&Forms” page. Any questions on our VEI program can be directed to Sergeant Mike McLaughlin, mmclaughlin@ebmass.com.